Providing roll off dumpster rental service. Hauling commercial, industrial and residential waste and recycled material. Bolte’s Sunrise Sanitary Service is proud to be a locally owned and operated business. 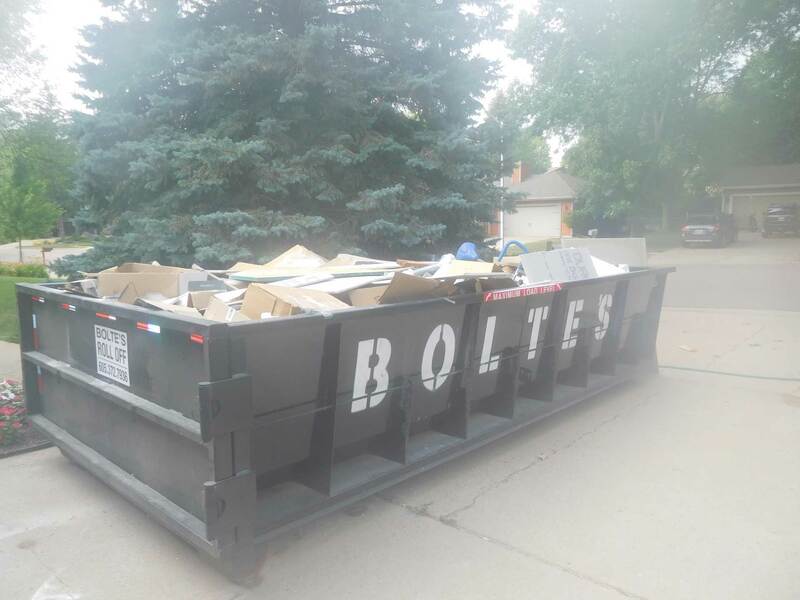 We have been providing waste removal and recycling services to Sioux Falls and its surrounding area for over 50 years. Our family owned company offers roll-off sanitation containers in an array of different sizes to better fit your specific needs. 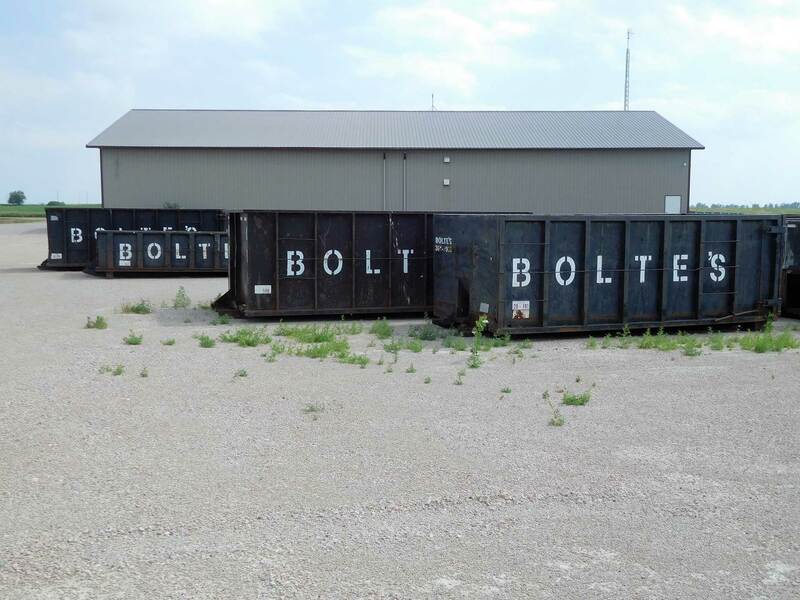 With our expansive selection of containers, we are able to accommodate both residential and commercial projects of all sizes. At Bolte’s Sunrise Sanitation we are dedicated to meeting the demands of our customers by providing same day service, including scheduled delivery and pickup. From construction site cleanup to recycling services, we have a roll off dumpster to help clean the clutter from your property. 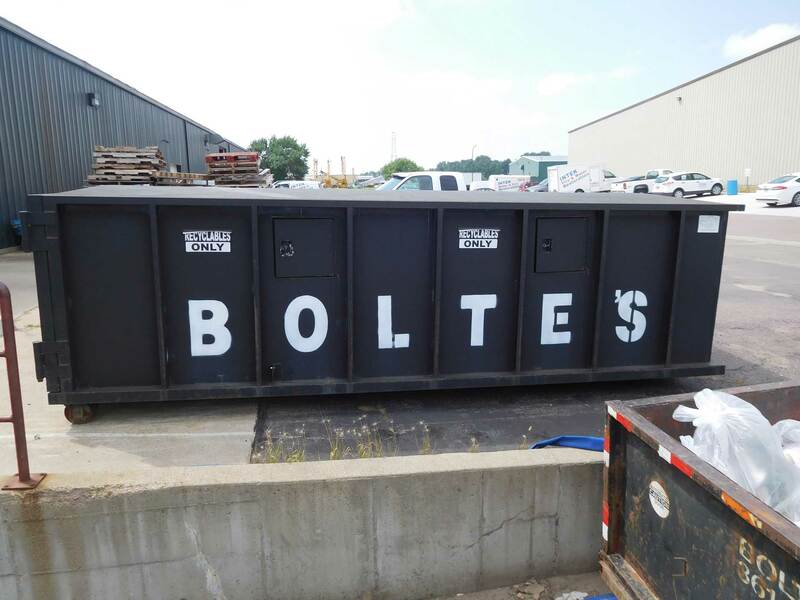 In addition, Bolte’s Sunrise Sanitation offers competitive pricing on daily, weekly, and monthly dumpster rentals to accommodate the needs of any project. Contact us today and get in touch with our skilled team for complete haul-away services. 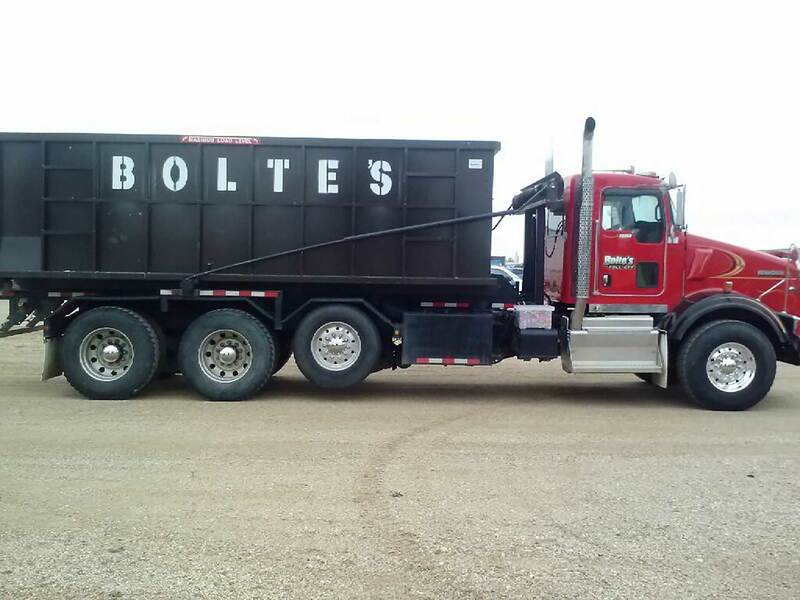 At Bolte’s Sunrise Sanitation, our mission is to provide our customers with professional, high-quality roll-off hauling services that are among the best in the industry. With our experienced and efficient management and staff, top-of-the-line equipment, and an unmatched level of dedication, we will ensure that all of our client’s needs are fulfilled. 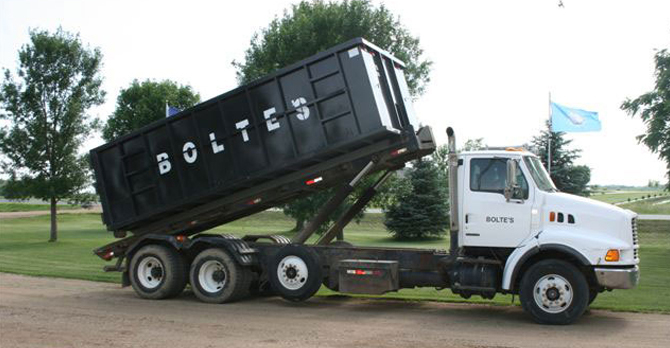 Bolte’s Sunrise Sanitation is a family owned business founded in 1960 by Dale Bolte. For over 50 years now, we have been providing sanitation services to Sioux Falls and its surrounding areas. To this day, the Bolte family holds true to the vision that was set forth by Dale decades ago. We are committed to the community and dedicated to staying true to the values and ethics on which the company was founded.